Remarks: This picturesque ranch has it all. 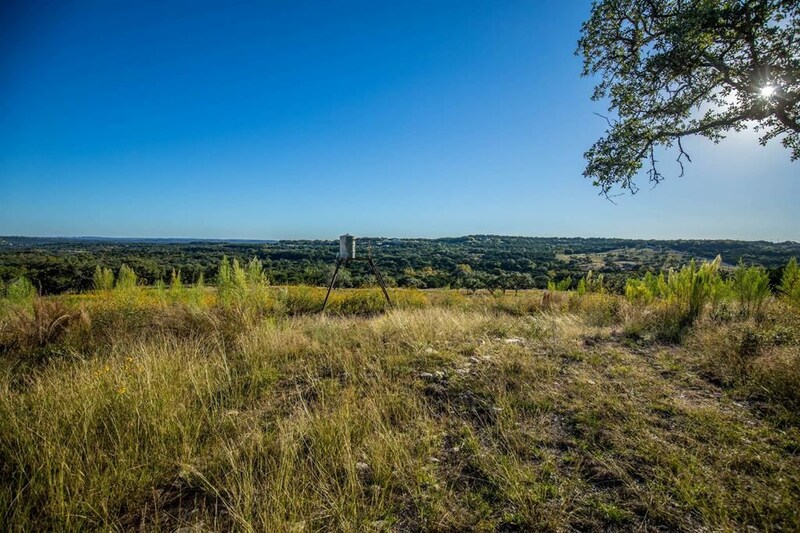 From breathtaking views to Lake Travis shoreline frontage, has all of the attributes that makes it one of the outstanding ranches for sale in the Highland Lakes/Hill Country of Texas. 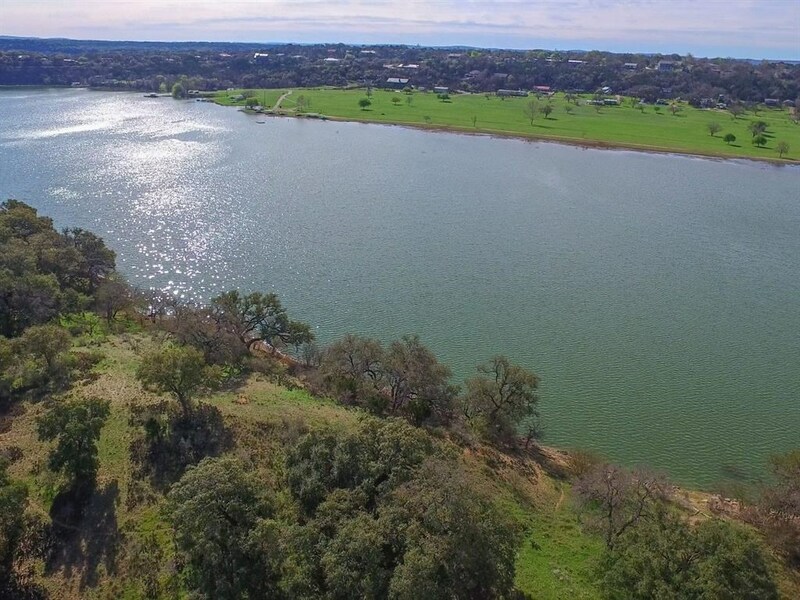 Whether the property is developed or kept intact, buyers will have many options and opportunities with this w Lake Travis frontage is approximately 1,900 feet. 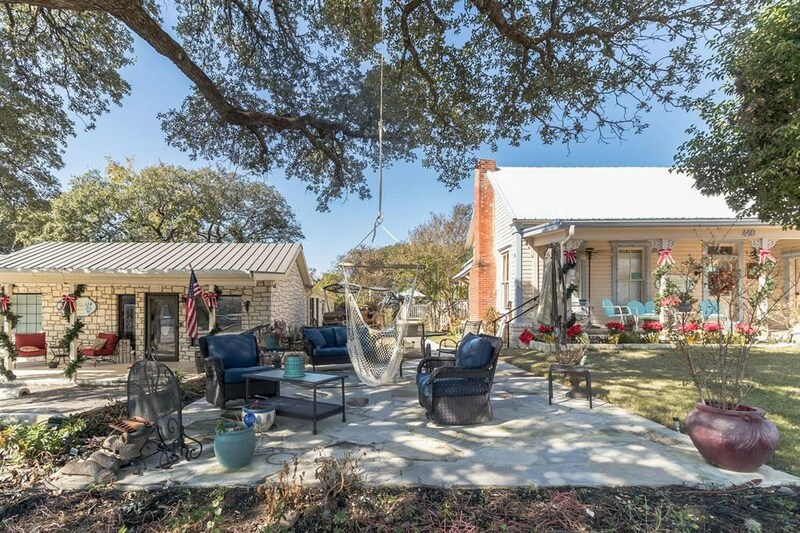 This unique property is sprinkled with four lakes/tanks, grandiose views, and a great location in the Highland Lakes/Hill Country of Central Texas. 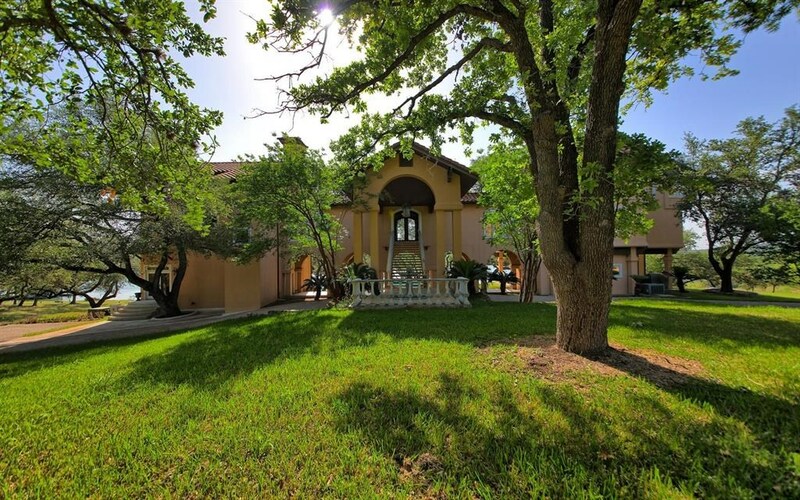 It is one of the largest properties for sale in the area with Lake Travis frontage and access. We look forward to showing this to directly to buyer prospects and for sure to brokers representing prospects.